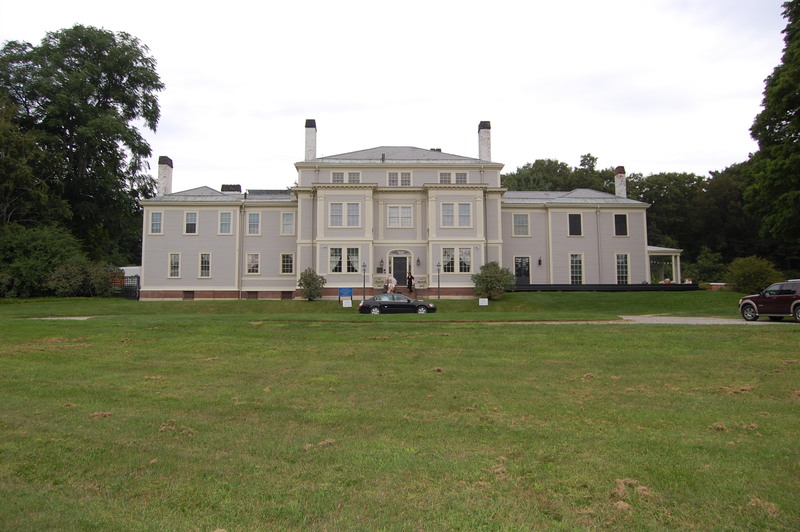 Lyman Estate - Waltham, MA - Take a day trip! Lyman Estate set up for a function. and should be on your list for weddings, business meetings or other special occasions. Tours are also also available, contact Historic New England at Lyman Estate for more information (617-994-6672). Lyman Estate also boasts a lovely greenhouse area open to visitors. Facilities, Fees and other information: Access to the mansion grounds is free however the mansion is usually closed unless you make a tour appointment. 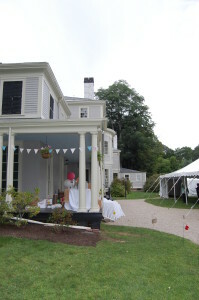 For more information on Lyman Estate you can also visit the official Historic New England Website. 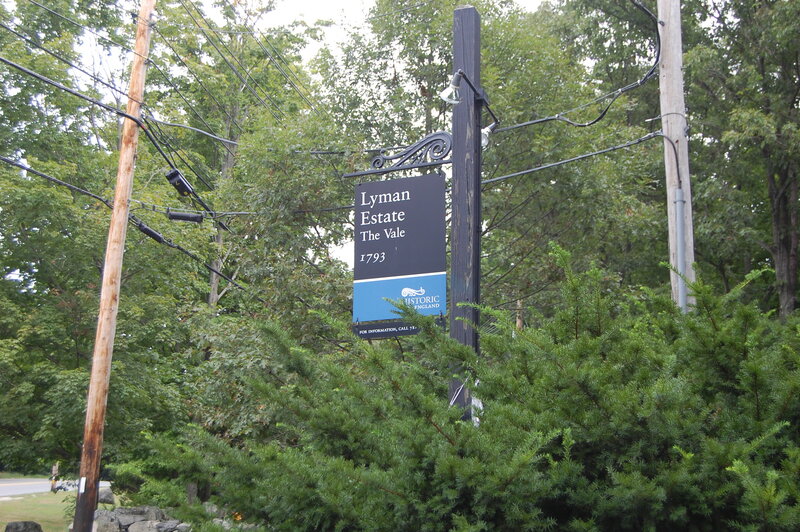 Location and Directions: Lyman Estate is located at 185 Lyman St in Waltham, MA. 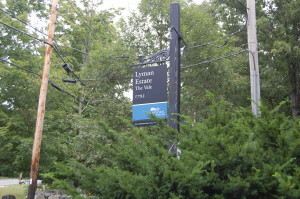 Lyman St intersects with Route 20 in Waltham and is easily accessed from I-95/Route 128. If you’re using a GPS device use the address of 185 Lyman St in Waltham or the following coordinates: 42.38384, -71.230132.